for $2,898,000 with 4 bedrooms and 2 full baths, 1 half bath. This 2,564 square foot home was built in 1969 on a lot size of 0.2898 Acre(s). 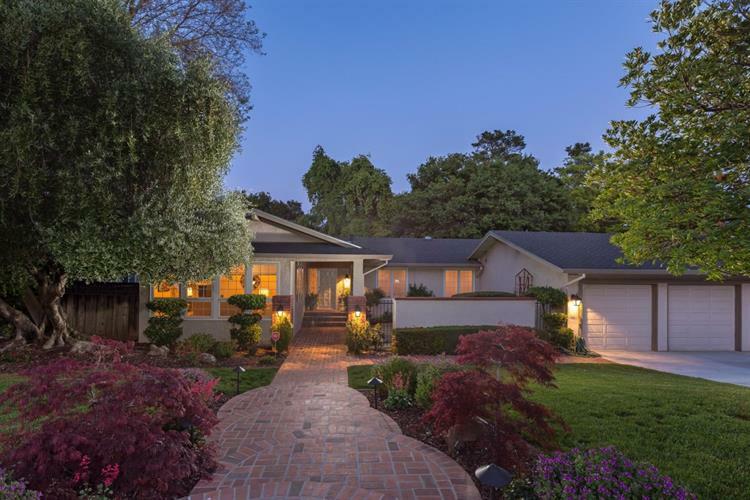 Move in and enjoy this absolutely gorgeous 2, 564 SF 4 bedroom, 2.5 bathroom single-story home on a large Saratoga lot with top Cupertino schools! 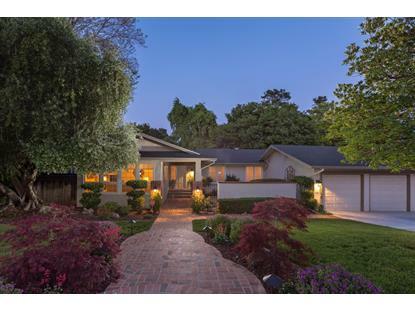 Easily accessible yet quietly nestled on a beautiful street low in the Saratoga foothills near Cox Avenue! Stunning chefs kitchen with granite countertops, custom cabinets & Thermador appliances! Large double pane windows with great privacy throughout! Bright & elegant living room, family room, casual dining & formal dining spaces! Spacious guest bedrooms! Beautiful bathrooms! Dream Master suite with generous walk-in closet & Master bathroom! Tastefully appointed throughout! Crown molding & recessed lighting! Central A/C! Inside laundry room! Attached three car garage! Huge 12, 635 SF lot! Awesome pool & exceptionally landscaped yard! Tranquil & picturesque setting! Excellent commute location! Easy access to Saratoga Sunnyvale Road/De Anza Boulevard, Miller Avenue, HWY 85, HWY 280 & Lawrence Expressway! World-renowned Cupertino schools! Wow!